Saturday 24th November is a date many a Chelsea supporter will have ringed in their calendar. It’s the date Chelsea travel a relatively short distance, to take on Tottenham Hotspur in a Premier League fixture. But, the big question remains as to where the fixture will take place. 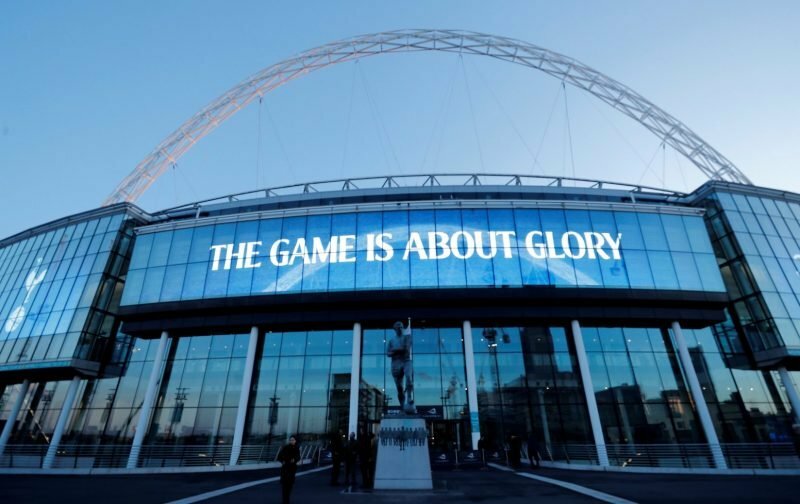 Before the season started, the fixture was scheduled to be played at Tottenham’s lush new ground, but with the stadium completion running way behind schedule, there is now the possibility that it could be, just like last season, played at Wembley, hopefully with the same result. But, the fiasco surrounding our North London neighbours new ground, continues to generate debate. For the moment they’re using Wembley, but the national stadium isn’t available for their Carabao Cup game against Watford. Seemingly, a combination of an American Football game and the forthcoming heavyweight showdown between Anthony Joshua and Alexander Povetkin has put paid to that. Instead, Tottenham are looking to play Watford at the MK Dons Stadium, some fifty miles from London. It kind of eases the disappointment of the decision relating to rebuilding Stamford Bridge being put on hold that little bit more bearable, I dread to think, if our stadium plans descended into such farce where we’d end up playing.